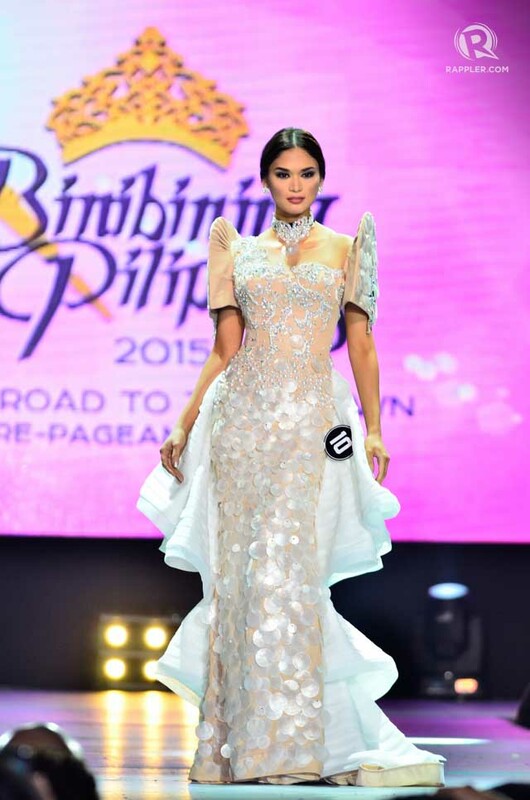 The Binibining Pilipinas Charities, Inc. (BPCI) invites Filipino designers to showcase their brilliance by sending in their creative National Costume designs to BPCI on or before September 15. Designs will be selected by a BPCI panel which includes Mrs. Conchitina Bernardo, Ms. Chit Guerrero of ABS CBN, Designer Christian Espiritu, Thelma San Juan of the Philippine Daily Inquirer, and BPCI chair Mrs. Stella Marquez Araneta. Submit your colored sketches with brief gown descriptions via email to bpci@aranetagroup.com following an 8 x 10 jpeg or pdf file format. Selected entries will be worn by the Binibining Pilipinas queens in their respective international pageants. BPCI earlier announced its openness in collaborating with local talents.